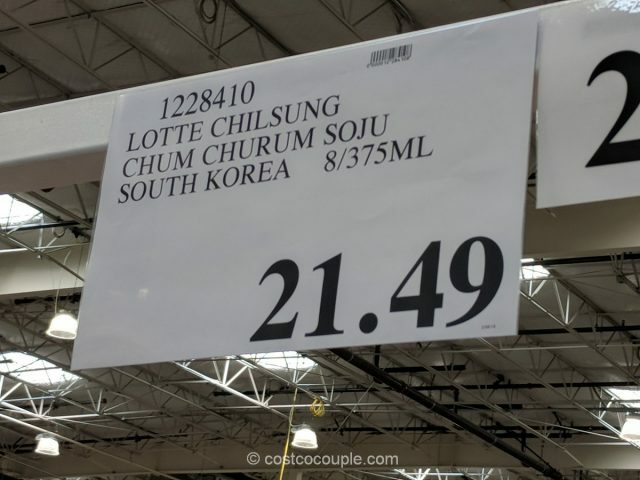 Spotted the Lotte Chum Churum Soju at Costco. 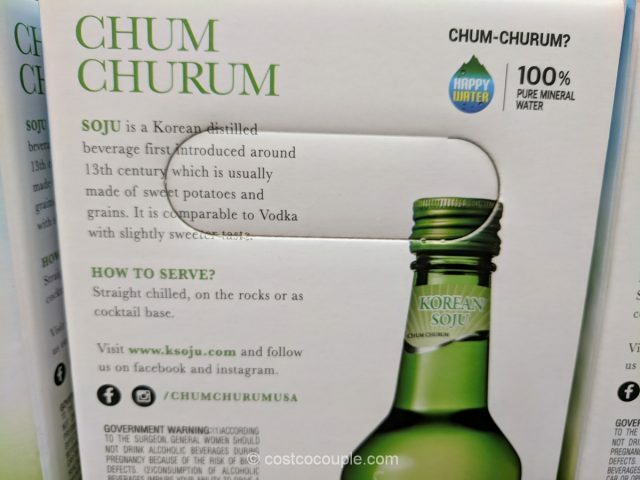 Even though Costco has offered sake at select stores for a while now, this is the first time we’ve seen soju in the store . I guess what better time than now, since we’re in the midst of the Winter Olympics in PyeongChang, South Korea. 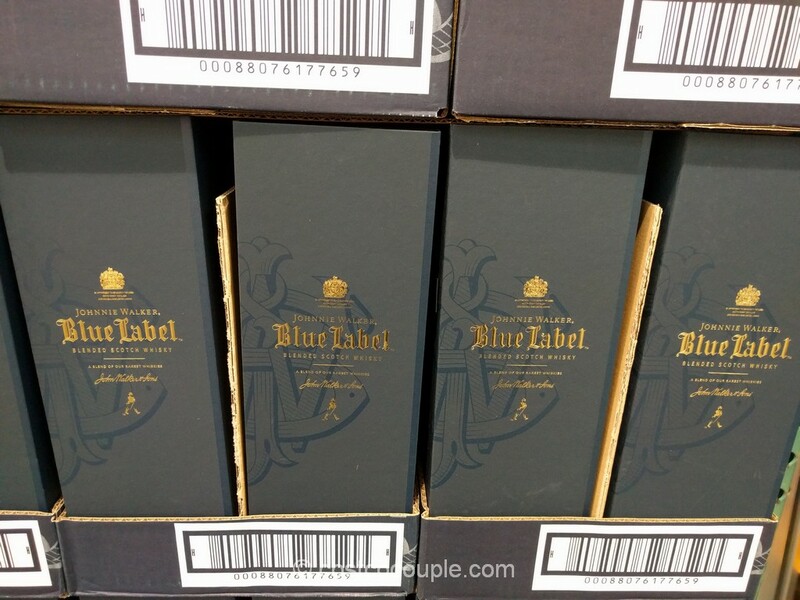 As you may know, soju is a popular South Korean alcoholic beverage. 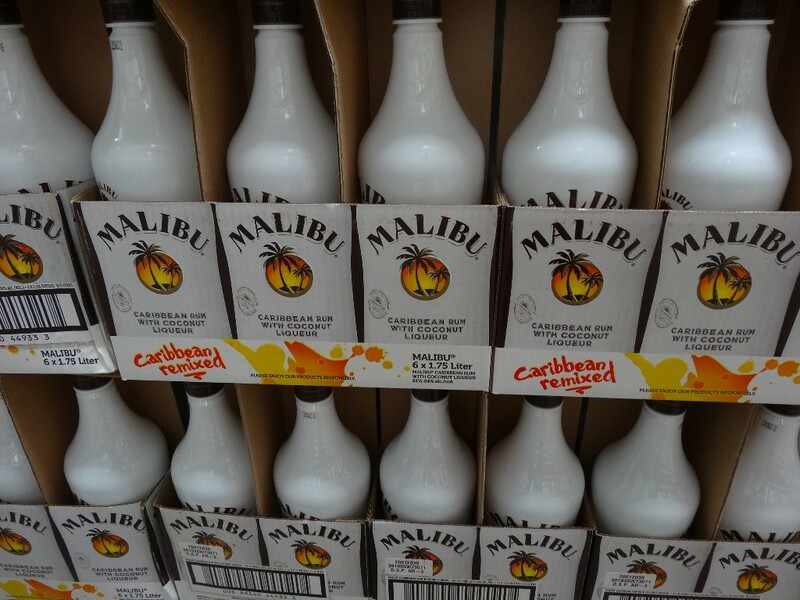 It is usually made of sweet potatoes and grains, and is high in alcohol content at 17.5%. 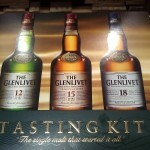 It’s normally served chilled or you can have it on the rocks as well. We’ve purchased soju from the Korean grocery store before and they generally cost around $3-4/bottle. I prefer flavored soju, especially the citron or grapefruit ones as they’re lower in alcohol content and slightly sweeter. 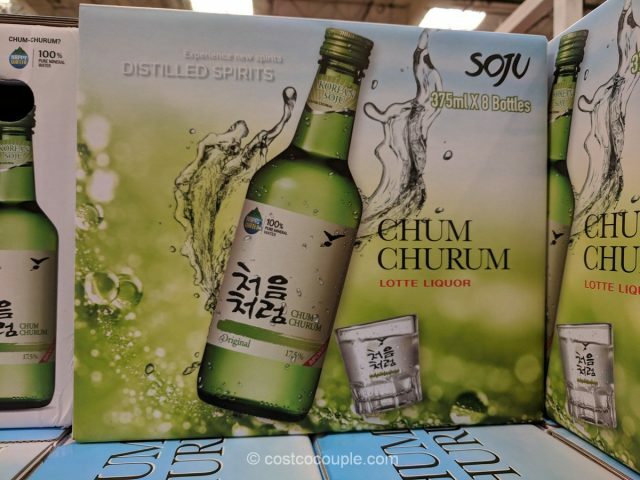 The Lotte Chum Churum Soju is priced at $21.49.